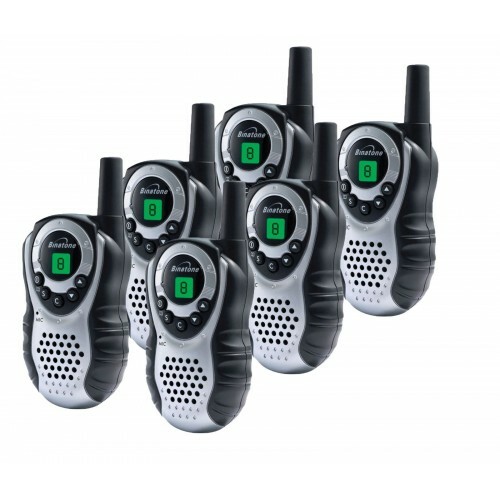 The Binatone Latitude 150 is a cheap yet reliable set of two-way radios providing wireless communication of up to 3km. They boast ergonomic designs and include belt clips for comfort and convenience, making them suitable for a wide range of outdoor activities. The Binatone Latitude 150 provides 8 channels as well as a channel scan feature allowing users to find others using the same channel. The handsets also feature rechargeable batteries and dual-charging docks for recharging both handsets simultaneously. 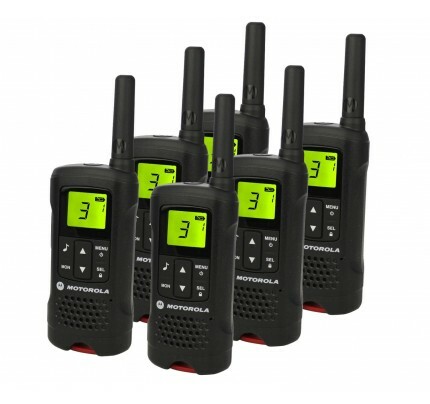 Why Should You Buy these Two-Way Radios? Ideal for the budget-conscious, the Binatone Latitude 150 offers a dependable and user-friendly communications solution for lovers of the outdoors.